Yep, he needed to audition like everyone else. Watch Snake manhandle a ‘bot to kill enemies! And Snake selfies! You will be able to in side-missions and other activities, though. Horse manure is used to take out enemies! 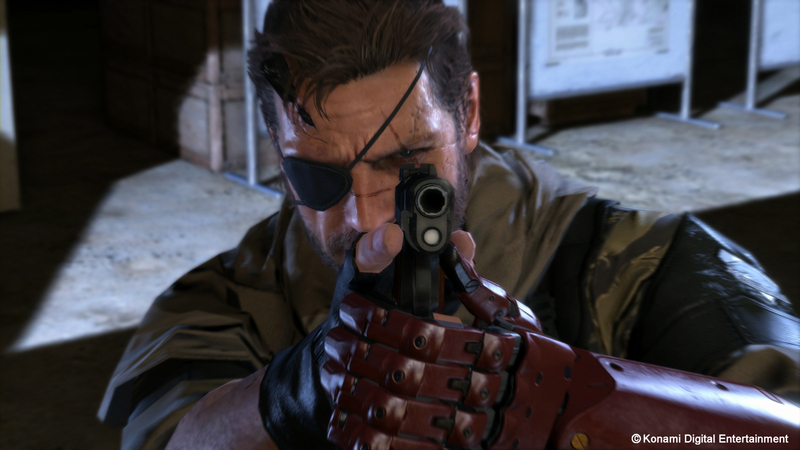 Hollywood weighs in on Kojima’s E3 showing for MGSV: The Phantom Pain. 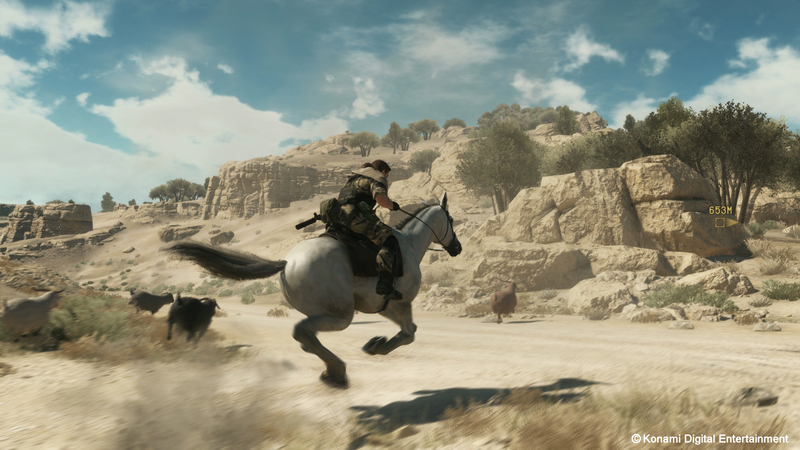 30-minutes of Metal Gear Solid action awaits you. Not the way you might be thinking. 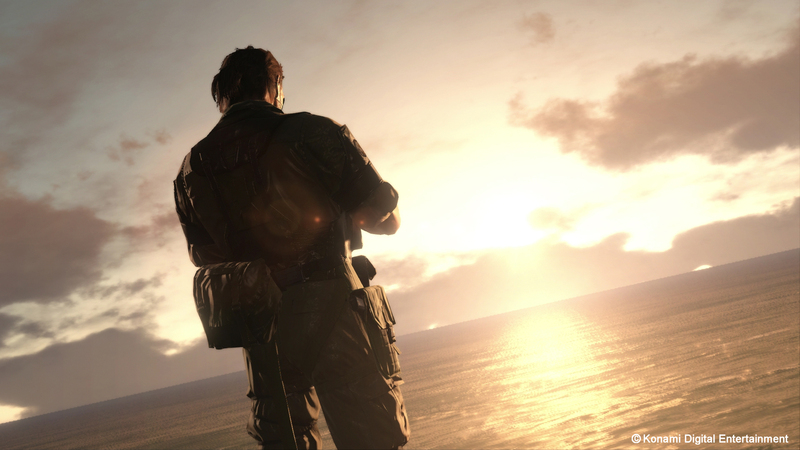 Snake sneaks out before E3.